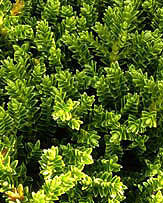 Haastia are another group of matt forming perennial ground cover plants from New Zealand. Mainly low growing, but some will form mounds. 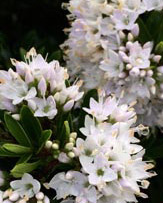 Haastia are suitable plants for the rock garden, or better still grown in a container as a specimen plant. These are a plant that differ greatly from species to species some do not form a dense groundcover, rather a loose trailling effect. 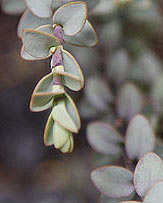 An Alpine plant found on the rocky slopes of the South Island. 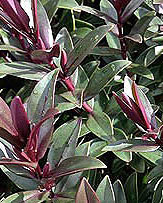 Haastia are perhaps best grown in pots, where they can look great and be offered some protection from the winter cold and rain. Haastia pulvinaris are a fascinating plants look a little like 'brains' and are sometimes refered to as 'vegetable sheep'.